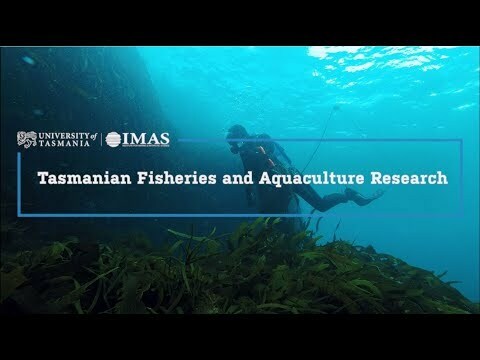 As a research institute of excellence in temperate marine research, IMAS works in collaboration with the Tasmanian Government to ensure Tasmania's marine resources and industries are sustainably developed and managed. encourage partnerships, linkages and integrated arrangements which would facilitate achievement of the Agreement through industry engagement. For further information you can read our Strategic Plan 2017-2021, search our Fisheries Assessments or see what projects we have underway. 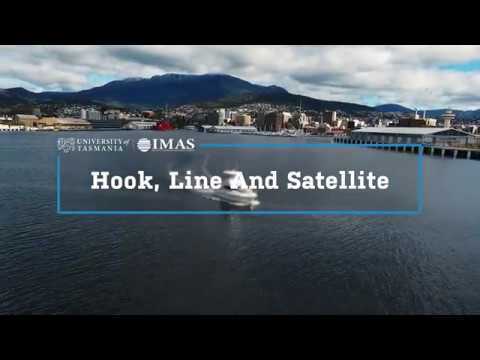 IMAS researchers and industry stakeholders talk about the world class fisheries and aquaculture research carried out by IMAS through the University of Tasmania's collaboration agreement with the Tasmanian Government. Successfully introduced into Australia in the 1960s, Atlantic Salmon have become one of the country’s highest value and volume fisheries products. When the eggs from those first fish were brought to Tasmania in 1987, our scientists nurtured and grew the salmon in small tanks. From those small beginnings at what is now the IMAS Taroona Research Laboratory, our scientists have been helping to address the many challenges of salmon farming for more than 20 years. This has led to innovative science and ongoing monitoring, to provide data that can improve the industry’s sustainability while informing government, industry and the community. 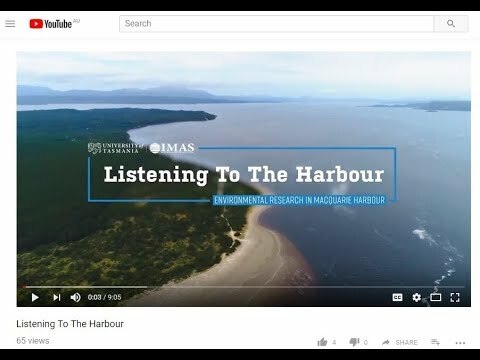 In this video, IMAS scientist Dr. Sean Tracey explains how linking in with the recreational fishing community benefits science and sustainable management of the fishery. Fishers care about the sustainability of the recreational fishing industry because they know the importance of ensuring there are plenty of fish left to catch tomorrow, next year, and decades into the future. 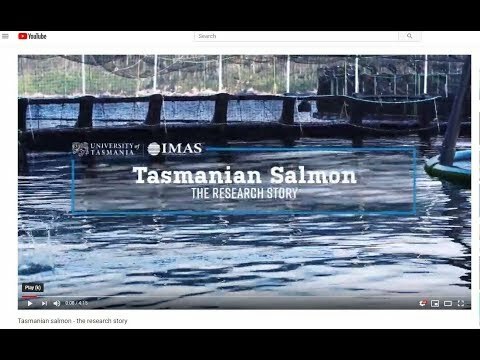 In this video, IMAS researcher Dr Jeff Ross describes the important natural features of Tasmania's Macquarie Harbour, the environmental responses to salmon farming, and the role that science is playing in determining the level of farming that is ecologically sustainable in the harbour into the future. 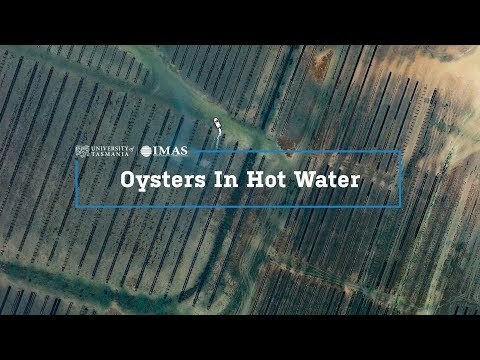 Along with Tasmanian oyster farmers and the Tasmanian Government, IMAS is doing vital work to help tackle devastating outbreaks of the Pacific Oyster Mortality Syndrome (POMS) in Tasmania. This video features researcher Dr Sarah Ugalde, who this summer worked with her IMAS colleagues Dr Christine Crawford and Lewis Christensen on a number of research projects aimed at improving understanding of the disease and developing the most effective responses to it. 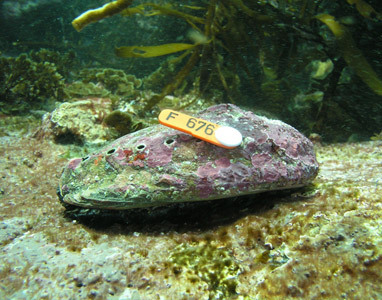 This IMAS project that aims to protect the southern rock lobster industry against the growing and severe problem of harmful algal blooms. The first economic and social assessment report of Tasmanian fisheries released recently noted the rapid expansion in economic yield and market capitalisation of the lobster industry over the last 6 years. Bioeconomic modelling was used to develop targets in the harvest strategy in 2011 with capitalisation growing from ~$200 million in 2012 to almost $1 billion today. 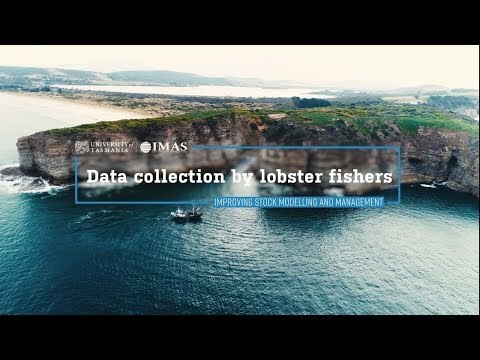 This type of modelling was only possible because of the extensive data collection program run through IMAS with a huge input from many fishers – as featured in this video. For more information about what to do if you've caught a tagged fish, click here.